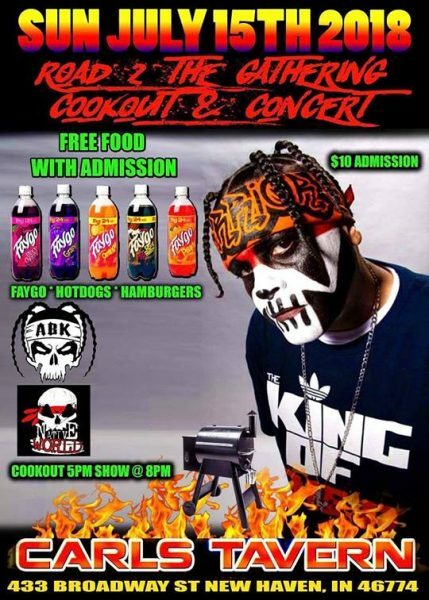 The homie Anybody Killa has 2 dates scheduled leading up to the Gathering, and one actually happens TONIGHT! 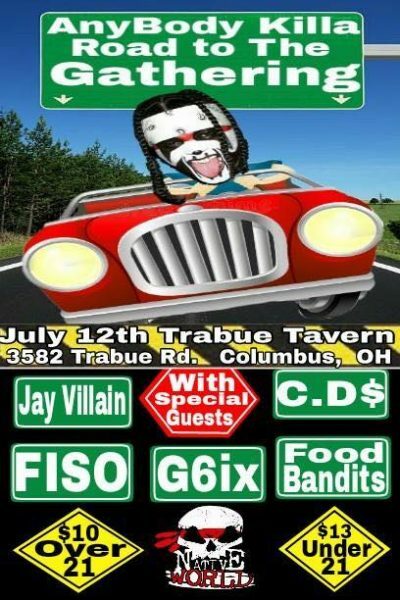 The spot dates are called the “Road 2 The Gathering”, and there are shows in both Columbus, Ohio and New Haven, Indiana! There may or may not be some of your Faygoluvin’ Homies in the house in Indiana! Hope to see you there! !